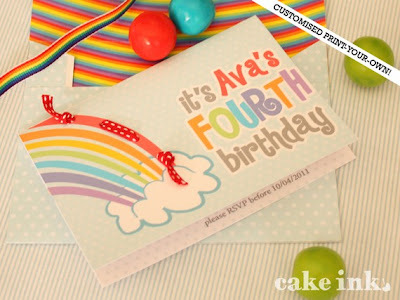 I stumbled upon this fabulous little blog and Etsy shop while gathering inspiration for Mr. E's Third Birthday Party. 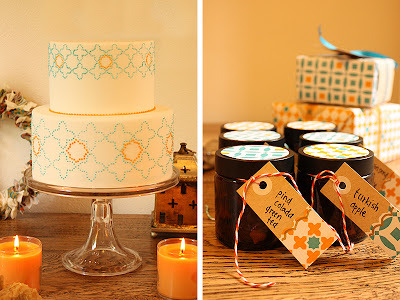 Cake Ink features the most amazing designs for celebrating! 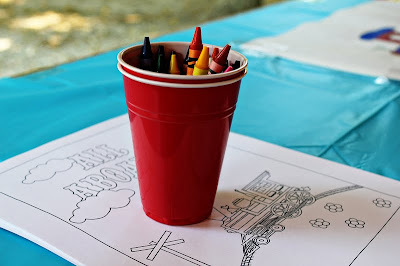 The minute I saw these train coloring pages, I quickly added them to my Etsy cart. I received two different designs for $5 and printed them easily at home. Perfect!! Samone from Cake Ink emailed the design files within hours and is super friendly! 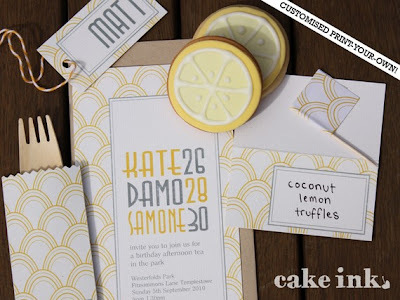 Cake Ink offers a variety of paper goods for some serious partying! Coloring pages, party packs, invites, and even buffet tags to add some sparkle! 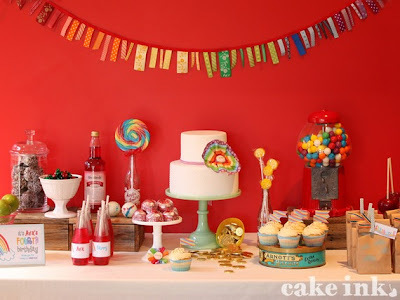 Anyone can throw an amazing party celebration and Cake Ink makes it super easy and affordable. Be sure to also visit Cake Ink's very inspirational blog! The blog shares recipes, free printables, and oodles of party ideas. I could sit for hours in awe of the talent and gorgeous photos! Thank you again to Janelle and Samone for your generosity and for sharing your amazing creations! !